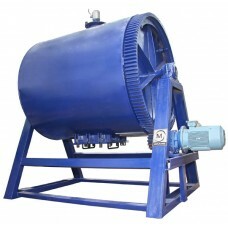 Ball Mill consists of cylindrical shell rotating on a horizontal axis mounted on a sturdy Mild Steel Frame. The Ball Mill Shell is designed to withstand the rotational load of the mill charged with the grinding medium and the material to be processed. 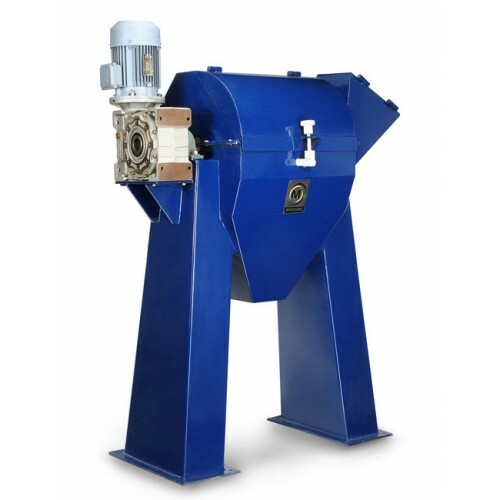 Openings are provided through which the grinding medium and the material to be processed are loaded and discharged. 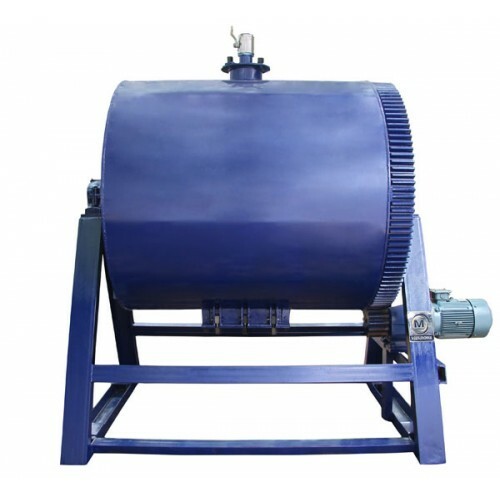 The Mill is driven by motor coupled to the Reduction Gear box with Chain and Sprocket arrangement. Mill Linings : Ball and Pebble Mills may be lined with rubber, ceramic and wear resistant metallic liners. Grinding Media : Mills may be charged with ceramic, steel and alloy steel grinding media. These are spherical or cylindrical in shape and range from 6 mm to 100 mm in size. Cement, silicate product, building material, fire-proof material, chemical fertilizer, black and non-ferrous metal, glass, ceramics and ore or other materials that can be grinded either by wet process or by dry process.